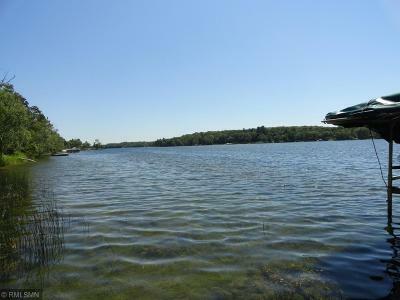 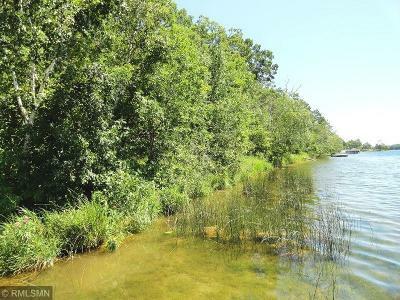 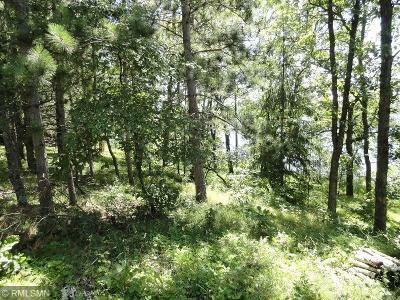 Great site for walk-out with very gradual elevation to 100 feet of shoreline on a beautiful scenic lake. 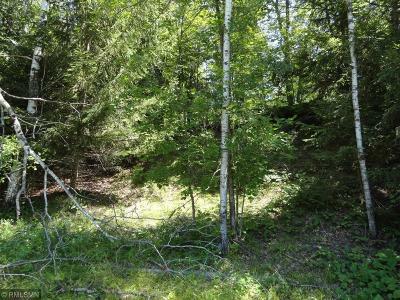 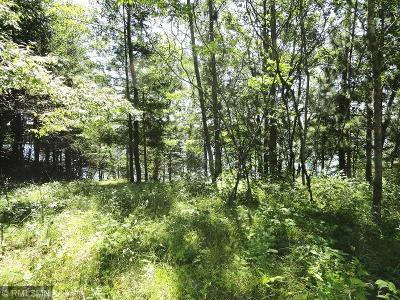 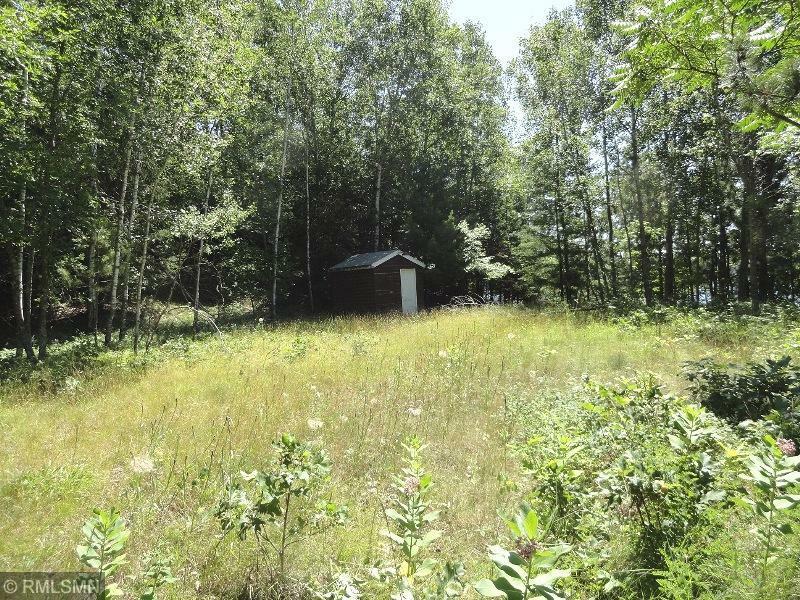 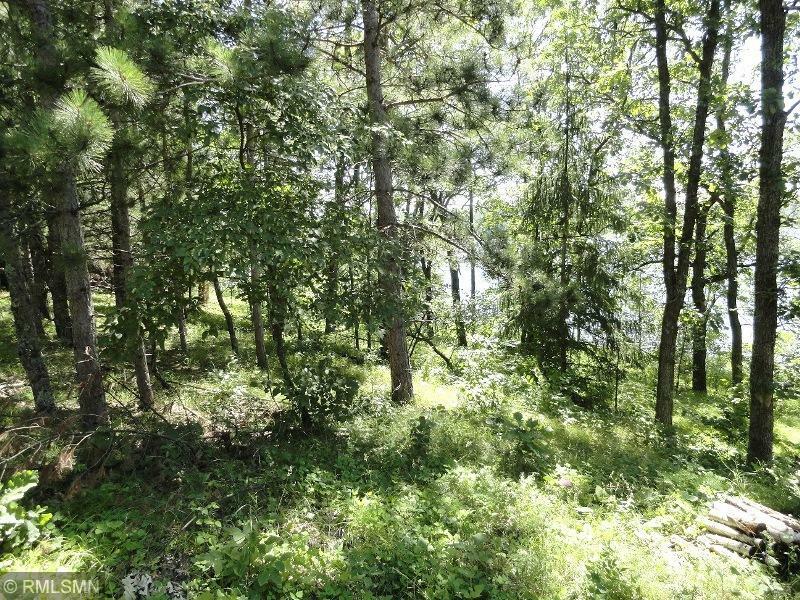 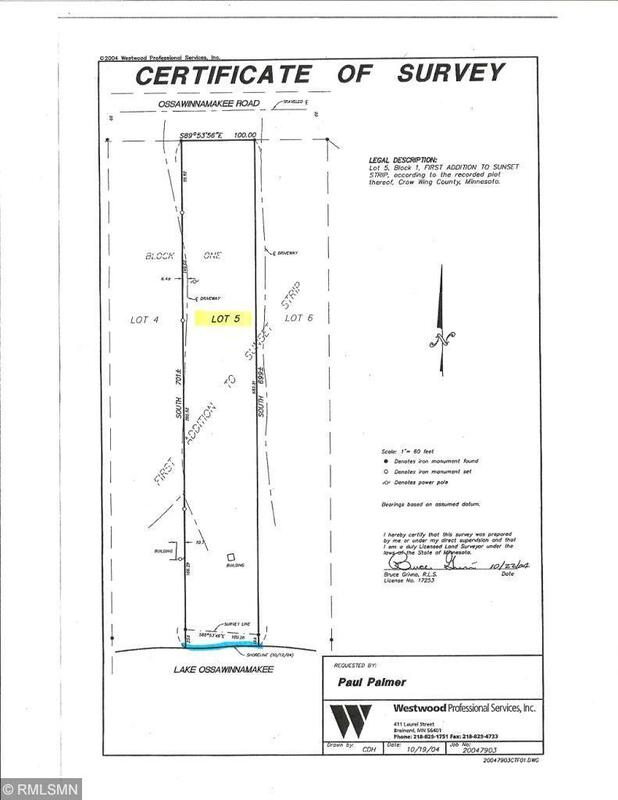 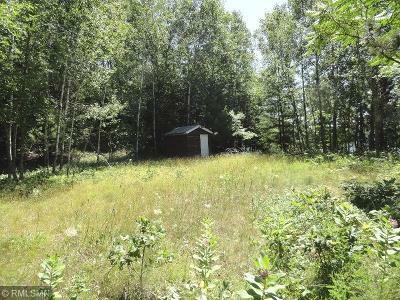 This private lot is 1.6 acres, faces South to assure the southerly breezes, and has a nice mix of trees for the up north feeling. 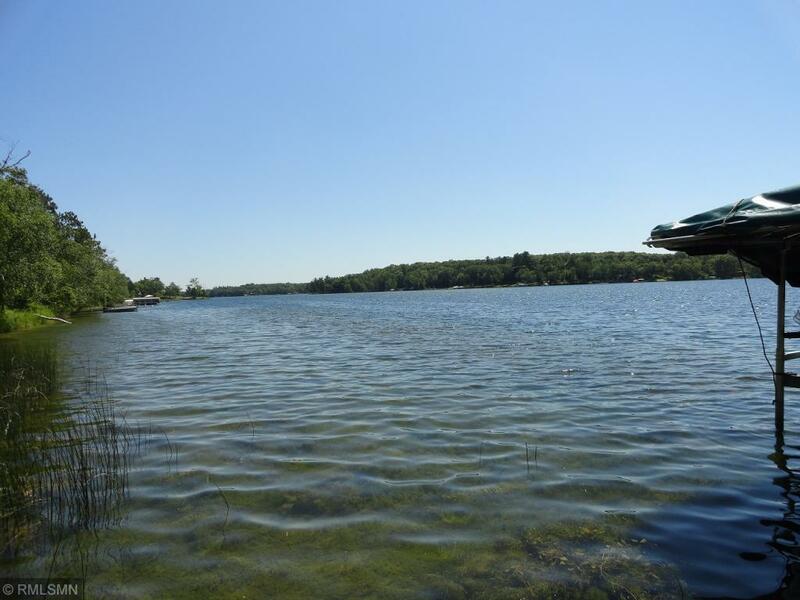 These crystal clear waters offer fishing and all the water activities you may enjoy. 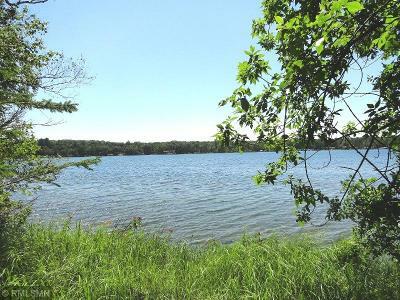 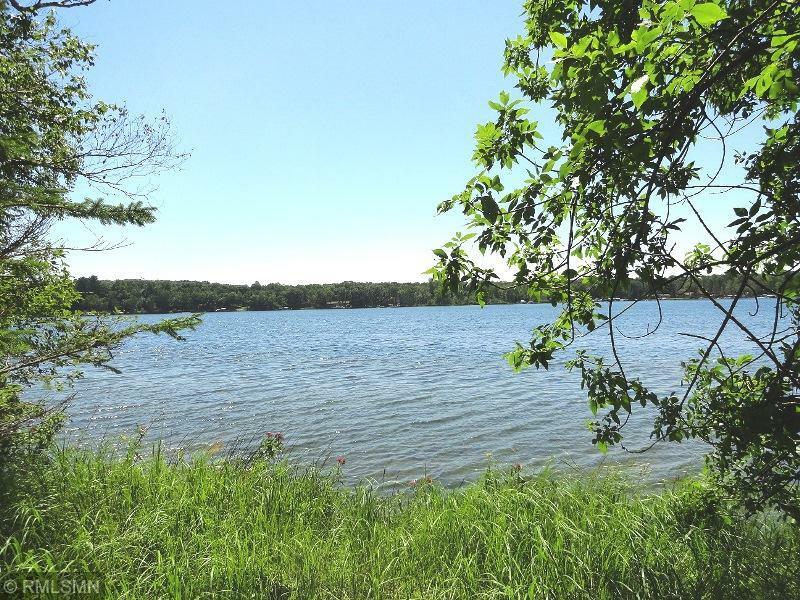 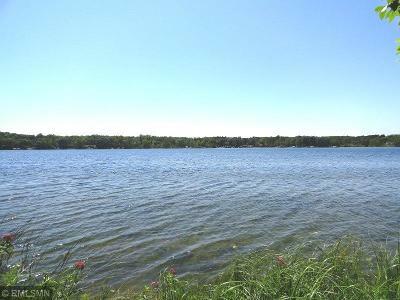 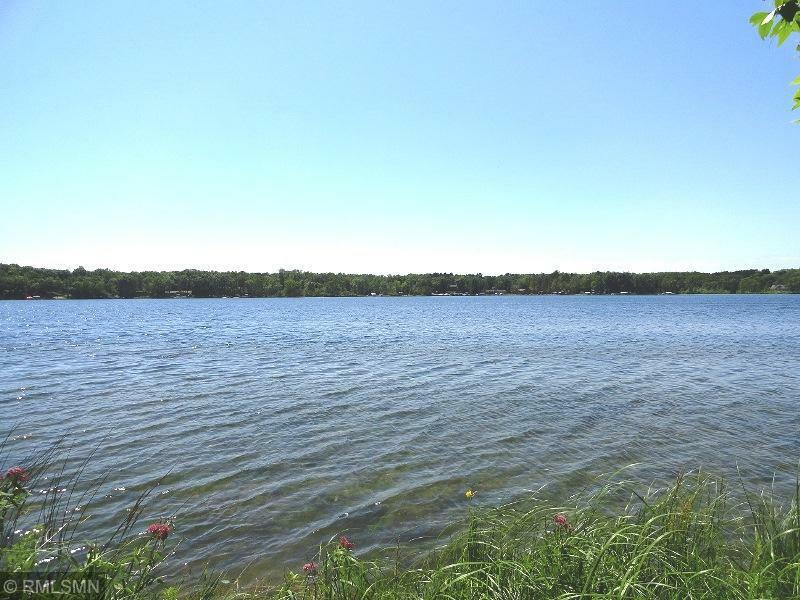 The lake is located between Crosslake, Pequot Lakes, and Breezy Point providing championship golf courses, shopping, restaurants and entertainment. 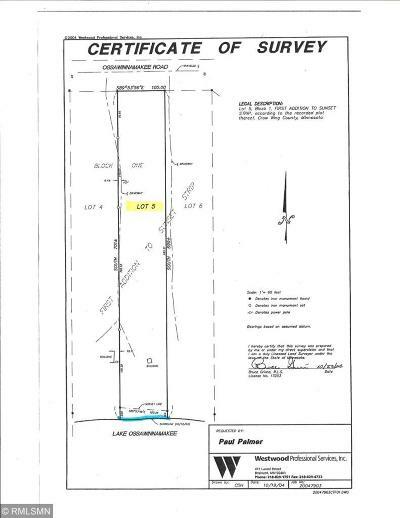 Bring your building plans and your contractor.